The Classics IV, one of the most popular and influential pop groups of the 60s and 70s originated in Florida. They achieved phenomenal success with hits “Spooky,” “Stormy,” “Traces,” “Lil Bit of Gold,” “Traces,” “Golden Greats.” and “Everyday With You Girl,” all which sold well over a million copies and were awarded gold discs by the Recording Industry of America. Don’t miss out on tickets to this compilation of some of the best music of the 60s! 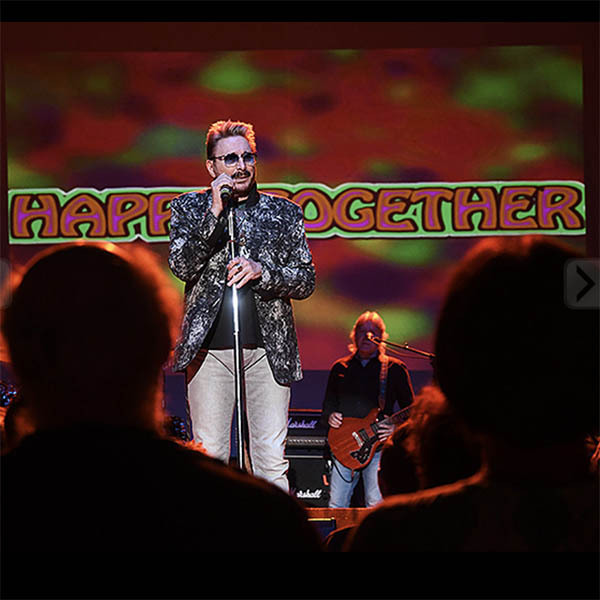 So “invest a dime,” and “imagine how the world could be so very fine” with tickets to the Happy Together Tour 2019!